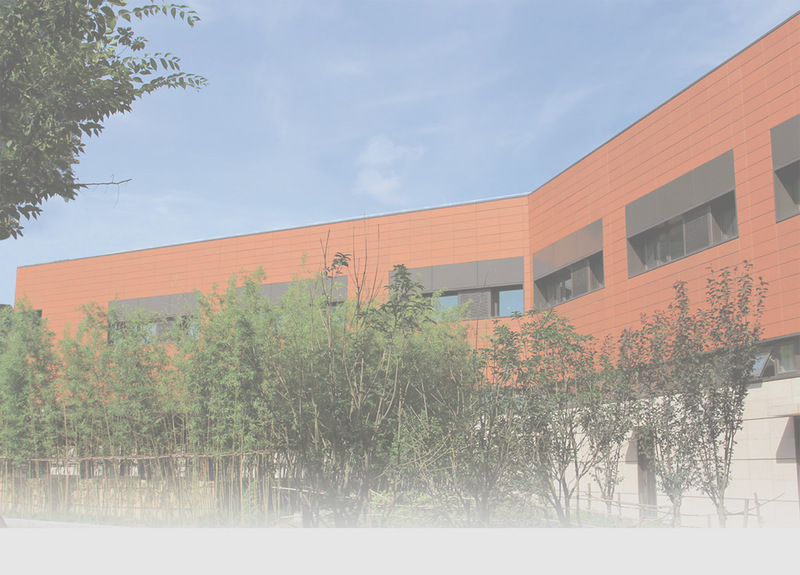 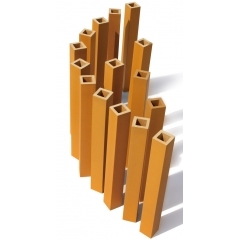 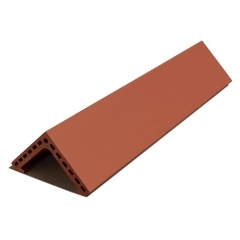 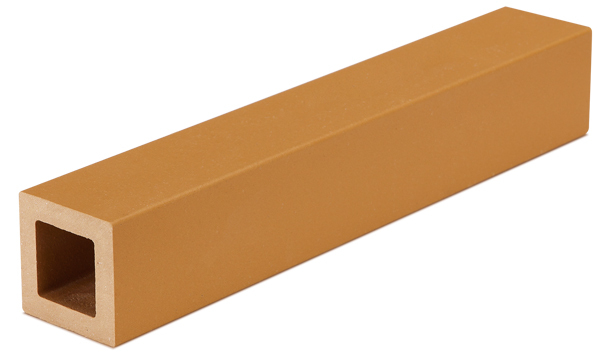 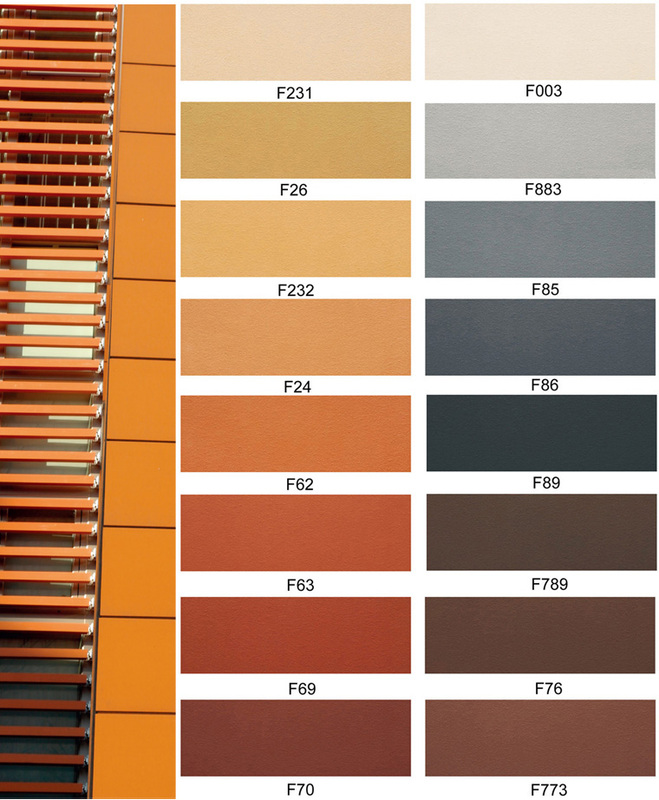 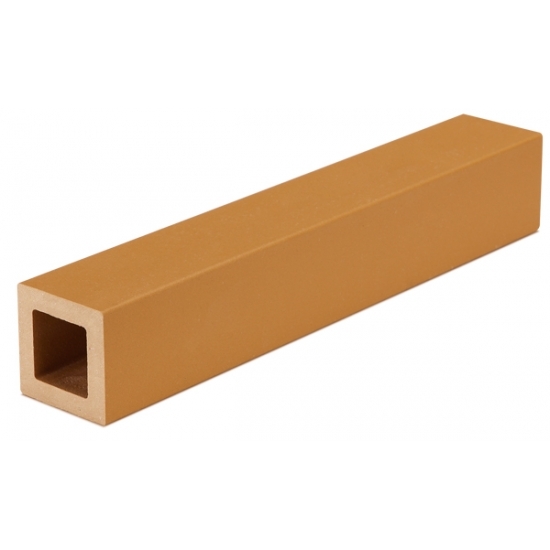 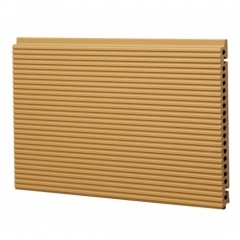 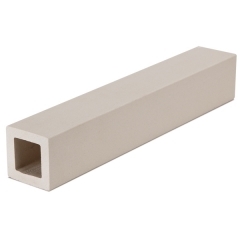 The LOPO terracotta baguette elements are always produced individually for each project in the color and shape according to each customer's design.This flexible baguette terracotta facade product is mainly used to cover window areas or for an "open" facade. 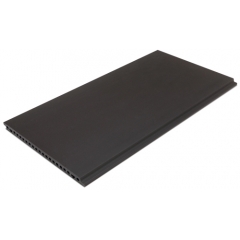 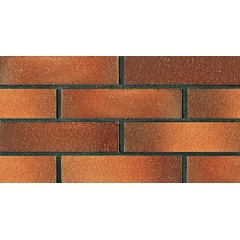 Since the ancient, human beings have know the stable preformance of brick wall tile, such as for exceptional character and strength with high colour retention. 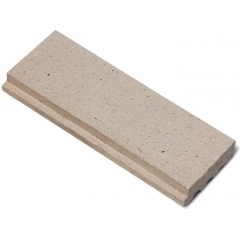 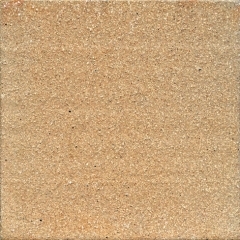 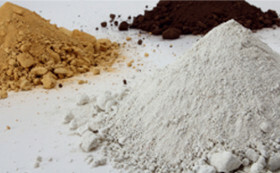 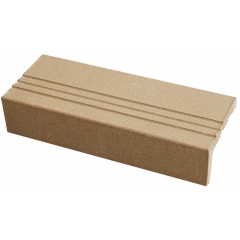 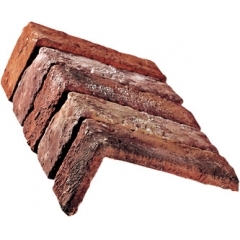 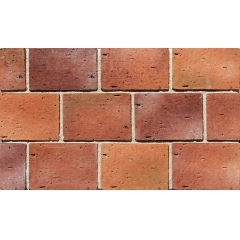 Terracotta Square Paving Bricks are made of 100% reclaimed natural terracotta. 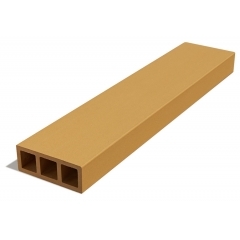 Suitable for interior and exterior.